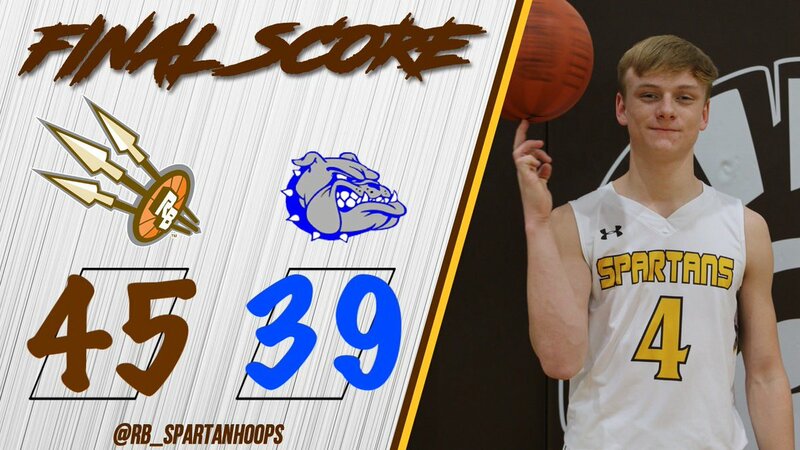 Spartans move to 2-0 after a comeback win over Woodward. Spartans started off slow but started connecting in the second half. Ryan Hallau and Josiah McGee both scored in double figures while pulling down six rebounds each. Spartans attacked the basketball all night as they made it to the free throw line 31 times. Jerimiah Flowers attempted 14 of those free throws. Spartans back in action for their first league game of the season this Friday at Fenwick. The Athletic Department will have pre-sale tickets available for $5 each!